Maintaining impeccable premises at the right price is essential for our commercial clients. Our extensive range of high quality solutions are tailored to suit your business requirements and budget. At Twinsaver, our national footprint ensures products and solutions are delivered efficiently and consistently. Our 1 and 2 ply paper towels are strong, thick and super absorbent with a multitude of uses. The same is true of our facial tissues which are made with a blend of premium fibres using processes that are as kind to the environment as they are to the skin. 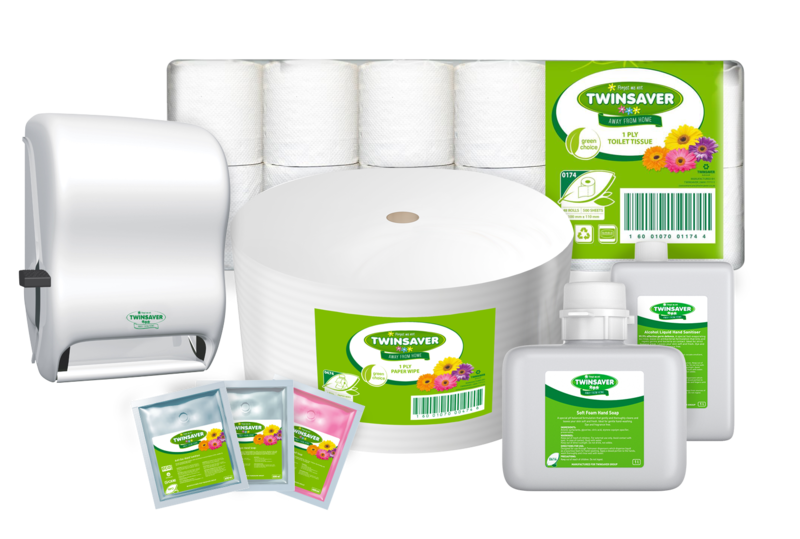 Twinsaver wipes come in a choice of paper and non woven options. 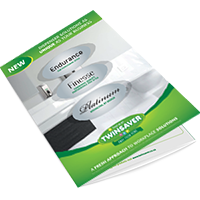 Twinsaver 1 or 2 ply toilet paper is soft and strong and dispensed on standard or large rolls, packaged in options ideal for various establishments. 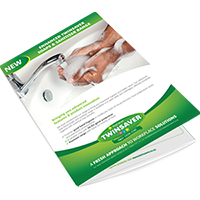 Twinsaver sanitiser, liquid and foam soaps are available in 600ml sachets or 5L bottles. Quality branded solutions and great value – you can have it all. 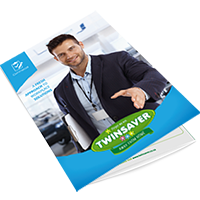 Call the Twinsaver Careline on 0860 777 111 or send us a message.